A sponsored hip + urban girl post. 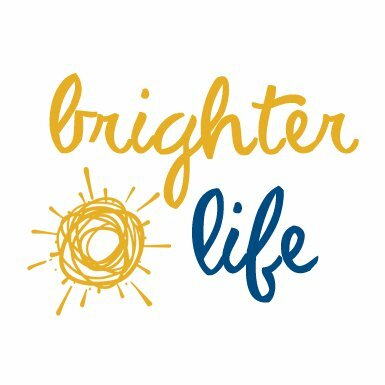 Brighterlife.ca is a great little website that offers practical, plain language tips and tools to help you lead your best life from money to family, from health to career and retirement. Our friends at BrighterLife.ca want to help brighten your holiday! They are giving away 1 of 3 - $1,000 cash gifts on their Facebook page You can enter everyday between December 15 – January 5 just by telling them what brightens your holiday. I bought my first bond at 10 years old, invested in my first stock at 22 and made my first RRSP contribution at 23 through Sun Life Financial. At the time it was scary - no more secret stash hidden between my mattress and maturity dates that were 10 years away (gosh, 30 sounded really old)! Investing my money wisely and being uber frugal in my 20s has definitely paid off. I’ve learned that financial security means more than just paying off bills, fancy handbags and all that material fluff. 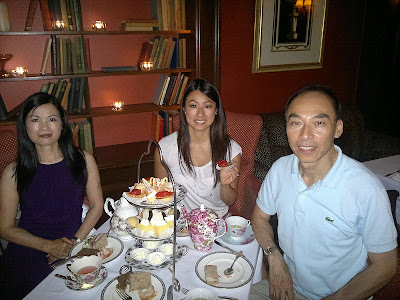 It's really about having the extra means to share some pretty cool experiences with my parents. It is all these special moments of being able to give back that makes my life that much more brighter. One person in particular makes my life brighter. 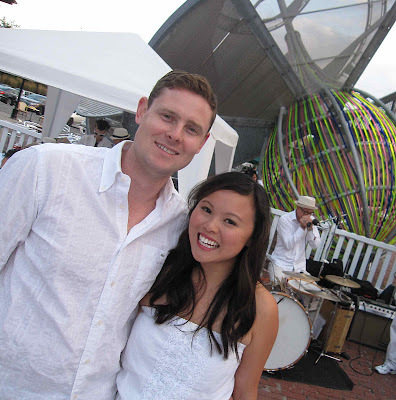 I could not have achieved the crazier things in life without the help of my hip + urban husband, Paul. We’ve been together for almost thirteen years since our OAC year of high school and have been married for four of those years. He’s the guy you see furiously working the coat check at our events, or holding the clipboard checking people into our parties. Paul, along with Wendy’s husband Geoff seem to drop everything whenever we need a hand. When I decided to start a DJ company, Paul helped me lug my equipment around town. When I was working as an actor, he would read everyone else’s lines while I practiced mine. He also had to endure hours of cartoon voices while I worked as a voice actor. When I wanted to become a writer, he reluctantly became my editor. It’s this unwavering support, his lack of questioning of my sanity and his ability to take my ridiculous career choices seriously is what makes everyday bright. Tell Us! What makes your everyday bright? 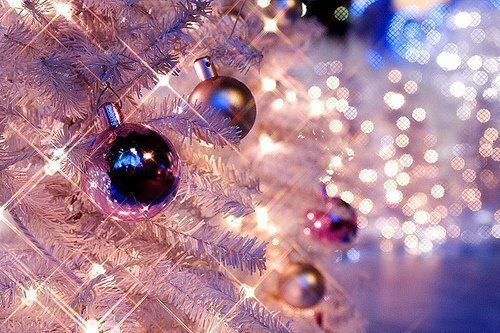 ENTER NOW on the Brighter Life Facebook page and tell them what brightens your holiday. You could be going home with a $1000 to make your life brighter. Good luck! Brighterlife.ca – sharing ideas about money, health and family. Brought to you by Sun Life Financial. I really enjoyed reading this article!